Each earring is handmade and hand finished in London. 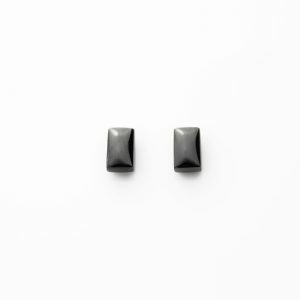 Dimensions of each square ear drop: 6 mm x 4 mm x 22 mm. Weights may vary slightly.